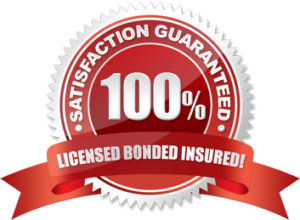 Contact us today for a quote @ (314) 607-3698. 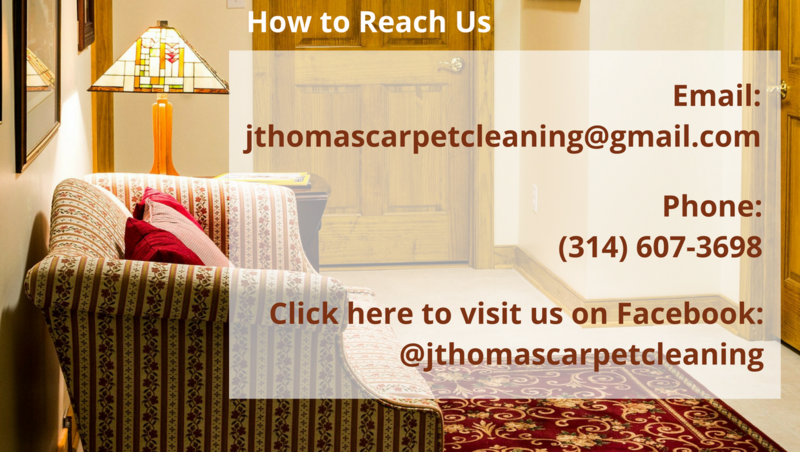 At J. Thomas Carpet Cleaning, LLC, our number one priority is providing excellent customer service. The result of this is two-fold: we leave our clients satisfied and singing our praises; and we maintain a spotless stellar reputation. 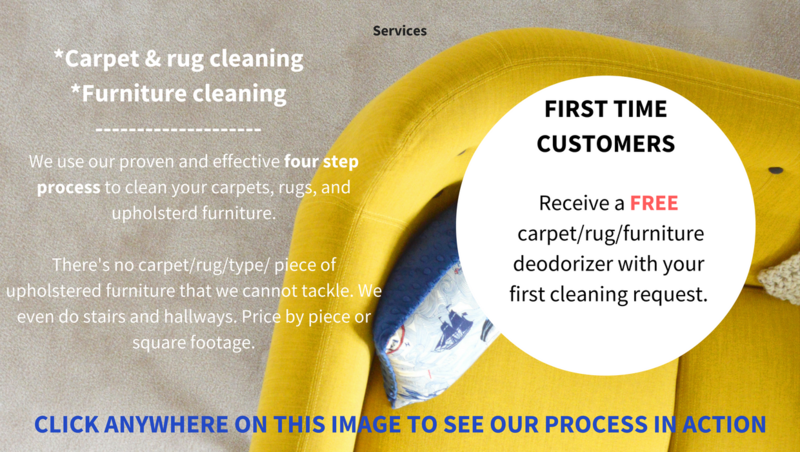 We got into the carpet, furniture, and rug cleaning business because we saw a void that needed to filled – a lack of reputable, affordable industry specialists in our service area. Equipped with 16 years of hands-on experience and a desire to provide superior customer service, we officially stepped up to the challenge and opened our doors in September 2015. Since then, we have strived to complete our customers’ carpet, furniture, and rug cleaning requests with 110% attention to detail, efficiency, and safety. 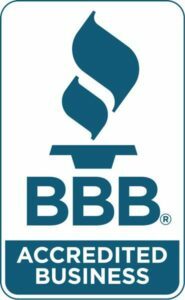 It is a combination of these qualities, our proven four step process, and use of eco-friendly cleaning products that enables us to provide quality work that you can stand on. We’ll come anywhere within one hour of the Downtown Saint Louis area. J. Thomas Carpet Cleaning, LLC. All Rights Reserved 2016.